dance.net - Multi Disciplinary Dance Educators (10249622) - Read article: Ballet, Jazz, Modern, Hip Hop, Tap, Irish, Disco, Twirling, Cheer: Photos, Chat, Games, Jobs, Events! For 37 years our school has been a leader in dance education. All classes are taught by a professional faculty who work together to individualize each dancer's education and to help every student reach their highest potential. Our reputation for inspiring students of all ages to be the best they can be is one of the primary reasons for our success. We speak inclusively of every student, whether they are pre-school, recreational or intensive students! 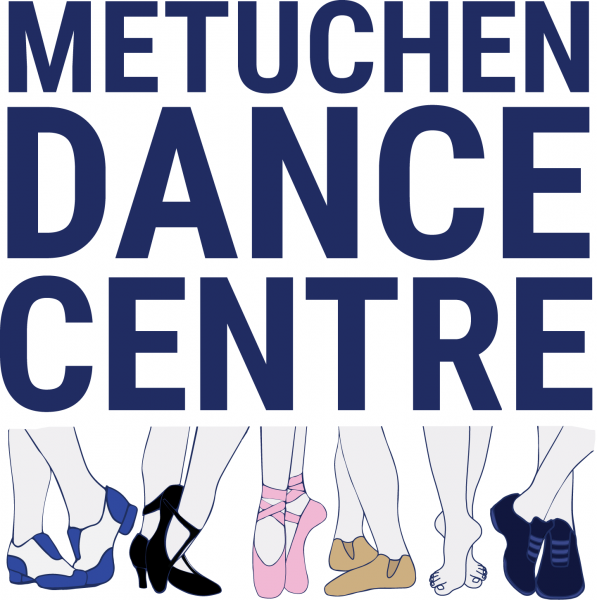 Visit metuchendance.com for more info. Our school is a non-competitive dance environment, focused on the artistry and self-esteem building philosophies of the performing arts. We believe a teacher's influence on the future of a student extends far beyond what goes on in the classroom. Our teaching philosophy is centered on instilling a passion for the arts while building self-esteem, forging lasting friendships and confidence in every child. The students' well-being is priority; their capability secondary. Our pre-professional teen dance performance company is open to all serious dancers ages 12 & up. (Invited audition only.) Our company performs throughout the year at various local events, fundraisers, collaborative performances and annually in their Spring Concert. Choreography opportunities available through that as well.